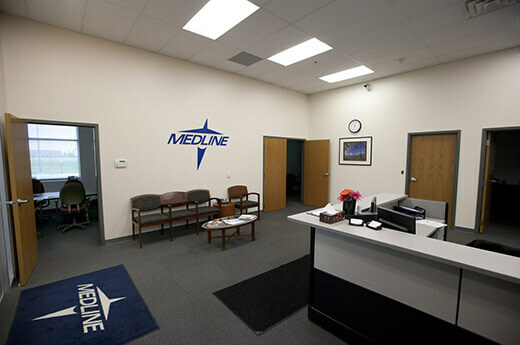 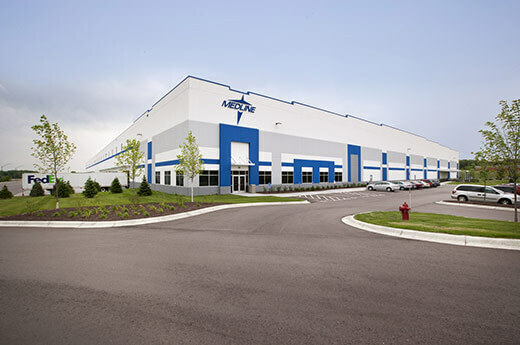 Alston Construction completed its sixth large industrial project for repeat client Medline Industries in Rogers, MN. 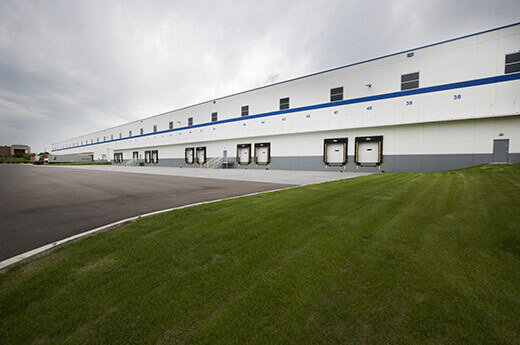 The 300,000 SF medical supply warehouse/distribution facility was built on a 25 acre site, and includes a conveyor system and 50 docks. 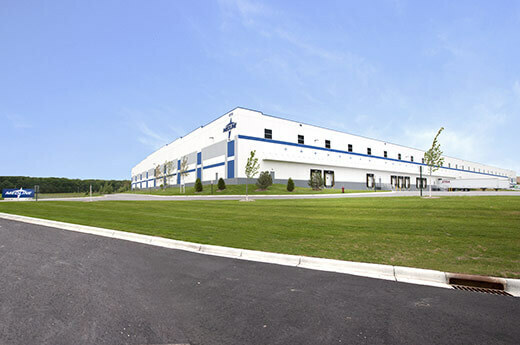 The project was built to the highest sustainable standards utilizing solar energy on the roof. 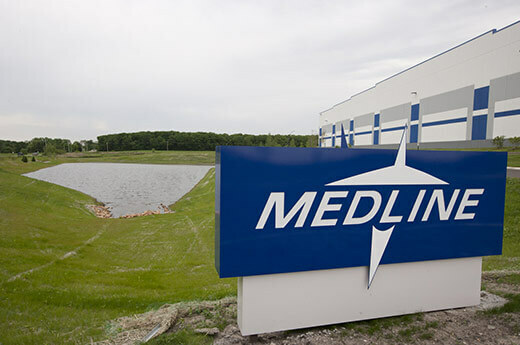 Medline is anticipating LEED Certified status for the project.